If you’re heading north to Yukon & Alaska we invite you to stop by and stay an extra day to enjoy our hospitality and vast wilderness. We offer all the up-to-date standards in accommodations that you would expect. 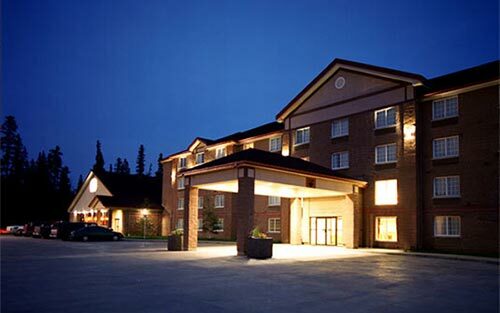 Larger hotel chains offer convenient locations right along the Alaska Highway. Or you can choose to stay at one of the local Bed & Breakfasts that can offer you a more intimate setting. Must-see attractions in Fort Nelson include the Fort Nelson Heritage Museum which features extensive indoor and outdoor displays that include antique vehicles and wildlife displays (Albino Moose). 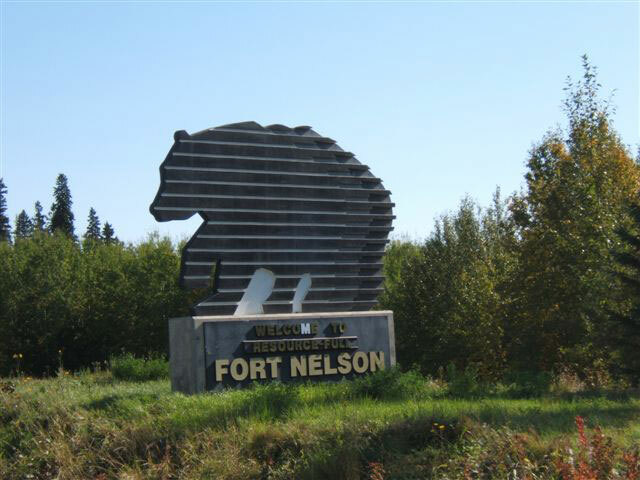 Use Fort Nelson as your launching point into back country adventure! The untouched nature is literally right in our backyard. You’re only minutes away from fishing, hunting and outdoor recreation opportunities which include: horseback riding, canoeing, whitewater rafting, kayaking & much more. Fort Nelson is located on the edge of the Muskwa-Kechika region, also referred to as the “Serengeti of the North”. It rewards travellers with beautiful vistas and a large variety of wildlife and fauna. Fort Nelson was first established in 1805 as a fur trading post. During construction of the Alaska Highway it became a larger settlement due to the influx of people. Today Fort Nelson’s economy is diversified into oil and gas, forestry and tourism. 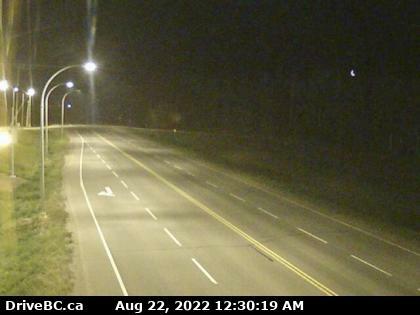 It is located on historic Mile 300 of the Alaska Highway and has over 4,900 residents.